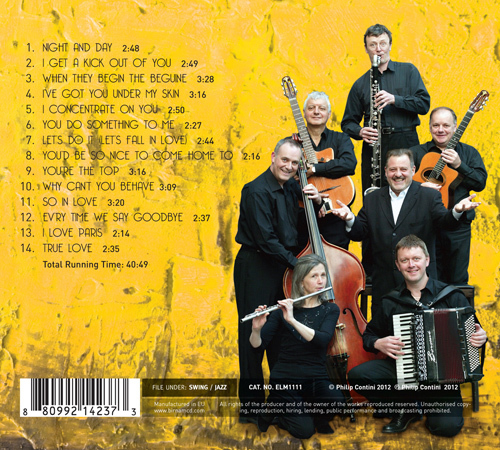 The fascination for the music and lyrics of Cole Porter continues to this day as Philip Contini discovered when he brought his new show, True Love – the songs and life story of Cole Porter, to the Edinburgh Fringe in August 2011. The run had almost sold out before the first performance! 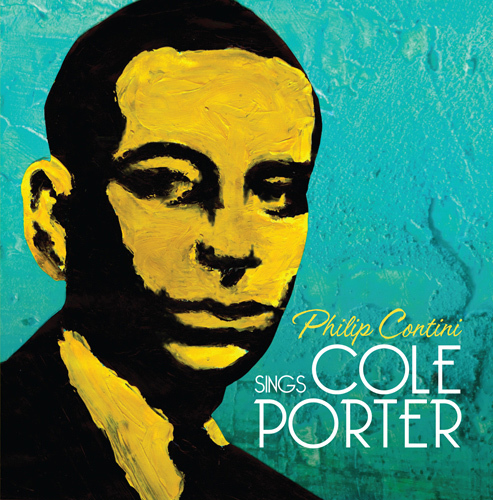 This CD, Philip Contini Sings Cole Porter, is a recording of the songs from that successful show.